The 2016 Fall Season is Here! Fall season is here with our first training this Wednesday, August 3 at 8:00 pm at the Taipei Medical University field. We’re looking to build on our spring success as we work towards the Asian Gaelic Games this November! The Celts started the 2016 season with a return to the South Asian Gaelic Games. Both the Men’s and Women’s teams took home some silverware as Junior B and Junior A Cup Champions, respectively. The Men went 1-3 in the group stages to put themselves in the Junior B Cup Final. They then dominated the Thailand Tigers to take home their first ever trophy from the South Asian Games. The women split their games in the group stage 2-2 to land in the Junior A Cup Final. Superb play from forwards Éadaoin Close and Amy Bucek helped carry them to a victory over Thailand B for their second championship in their last two tournaments! May saw the return of everyone’s favorite off-season activity, Sloshball! Over 60 people turned up this year to play and spectate. This year’s new location next to the Songshan Aiport was a hit! Paul Rose’s Sloshed Ballers took home the trophy with a close victory over Sam McCoy’s Green Eggs and Sam in the final. If you want to get in on the fun this fall, join our Facebook page for all the latest updates on training times and locations. The 2015 season started out strong with over 50 people showing up for the annual kickoff on the Saturday before St. Patrick’s Day. The touring began with the Celts’ return to the Southeast Asian Gaelic Games hosted in Bangkok, Thailand. The Men’s and Ladies teams faced stiff competition against several powerhouse squads from around Southeast Asia. 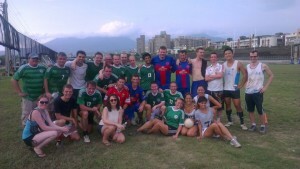 Nevertheless it was a great experience for the team and good preparation for the Asian Gaelic Games in the fall. During the summer break the team reduced practices to accommodate player holidays, but they kept the social activity high. The highlight of the summer was the Celts’ 1st Annual Sloshball Tournament held in June. Social Chair Bill Suker introduced the team to the game, which is kickball with a twist. The Blue, Green, White, and Yellow teams faced off in June, with the Blue team prevailing to take The Celtic Plate. The Celts plan on bringing back sloshball for the 2016 season. In late July the Celts began gearing up for the biggest tournament of the year, the Asian Gaelic Games, which were to be held in Shanghai, China in October. The team arrived in top form for the two day tournament. This was the 20th anniversary of the founding of the Taiwan Celts, and everyone hoped to mark it with a victory in Shanghai. The Men’s side played well going 2-1 on day one, and eventually losing in the semi-finals on day two in a hard fought battle against Thailand. Brian Fitzpatrick was recognized for his outstanding play with an All-Star selection. The Ladies team went undefeated in the tournament taking the Junior Division title with a win over a very experienced Shanghai C team in the final. Amy Bucek and Labhaoise Corkery both received All-Star awards for their outstanding play. The Celts wrapped up the season with their annual Christmas party in December. Individual awards were given out, and elections were held for the 2016 board. The team hopes to build on 2015’s success in the coming season. It’s that time of year again! The Asian Gaelic Games (AGG) has come around again quickly and the Celts have been busy preparing since June for the biggest tournament of the year. The men’s and ladies teams have been training three times a week to ensure they are in top form for the championships. We have seen great levels of commitment and effort from all players this year in what has been an incredibly hot summer in Taipei. The club has welcomed many new players since last years games and unfortunately has said goodbye to some former players. This year promises to be a another memorable AGG with the Celts displaying a great mix of youth, experience, talent and commitment. Good luck to all our players and we look forward to a great performance in the games and the countless stories and memories that it will bring! 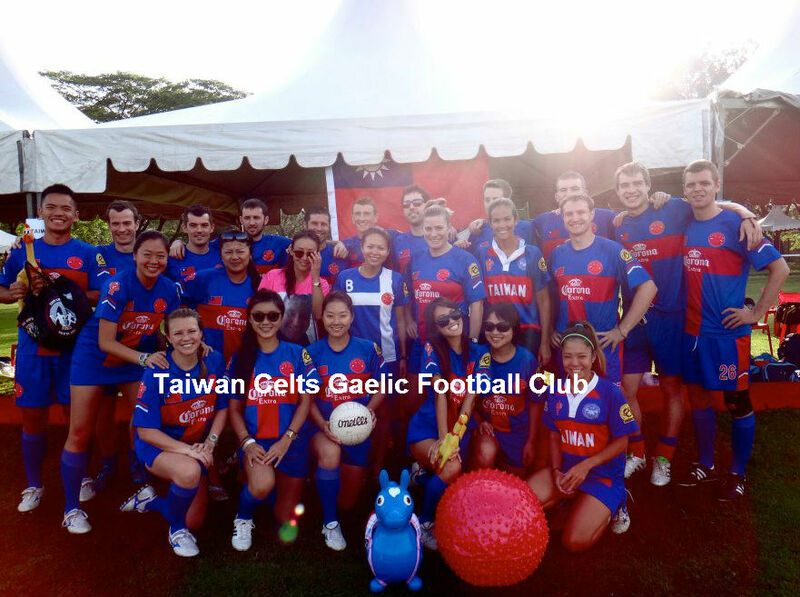 It is getting to that time of year again – the Taiwan Celts main championship is approaching – The Asia GAA Games in Malaysia on Oct 12 -13. The Taiwan Celts will hopefully be represented by four teams this year – 2 Mens, 1 Ladies and a Legends team. 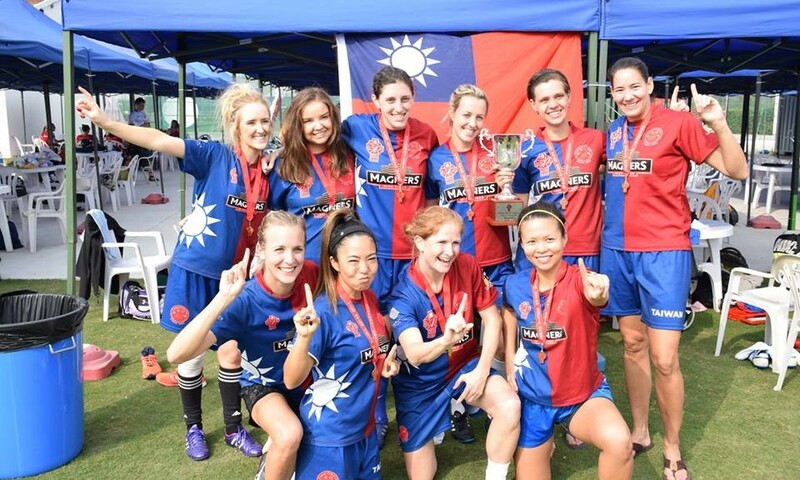 We are currently training 3 times a week – Wednesday, Saturday & Sunday as we prepare to return to Taiwan on Oct 14 with silverware, big smiles and sore bodies. If any new members are interested in coming and trying out please get in contact with us through facebook (www.facebook.com/taiwancelts) or our email address (taiwancelts@gmail.com). We will also be hosting a tournament in Sept’13 in Taipei (with Shanghai & Malaysia visiting) and will have social events organized throughout the season. The buildup to the 2013 Asian Gaelic games has begun. Who will host the Brady Cup this year? At this time, the early favourite from the bookies is the Taiwan Celts. You heard it here first, the Taiwan Celts are the odds on favourites to win the 2013 Asian Gaelic Games. Now, if we could only find out when and where the games are being hosted. 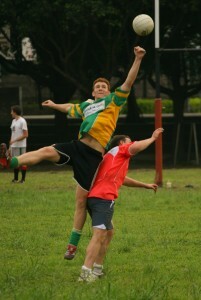 2012 Gaelic Football Season Begins…. 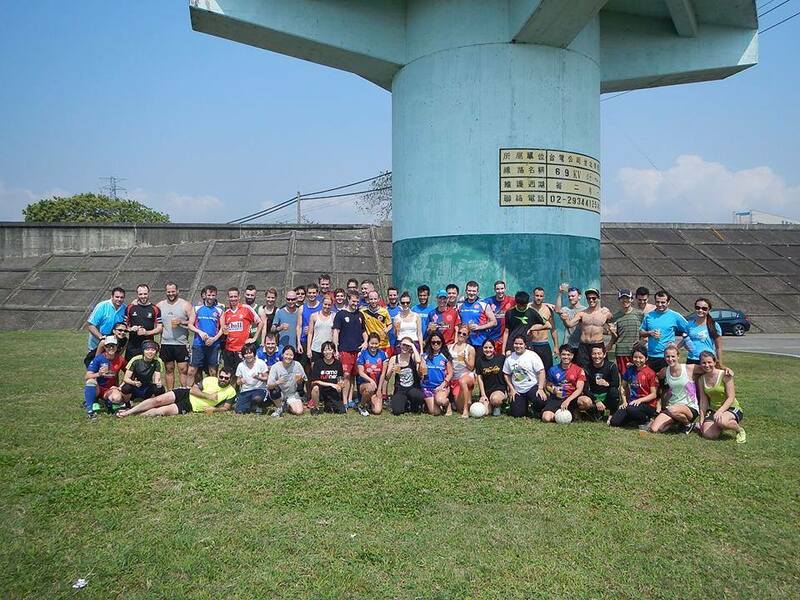 Men’s & Ladies Training will continue on Saturday’s at noon at the Bai Ling You An Riverside Park, Taipei. We look forward to a good turnout to kick off the start of a successful season for both men’s and ladies teams. All shapes, sizes, nationalities are welcome – from county standards to complete beginners. 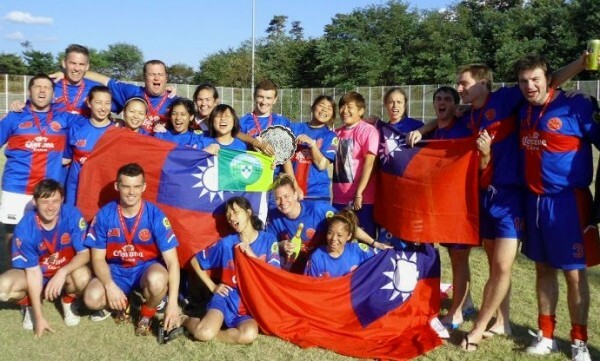 2011 was a massively successful year for the Taiwan Celts, culminating when the male team were crowned champions at 2011’s Asian Gaelic Games in Suwon, South Korea, last October. 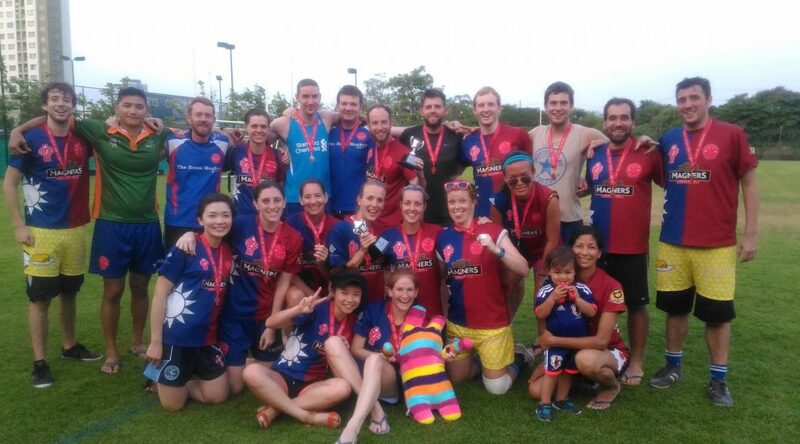 The men’s and women’s teams trained all year to compete in the Gaelic Athletic Association’s (GAA) Asian tournament, which is held once a year. 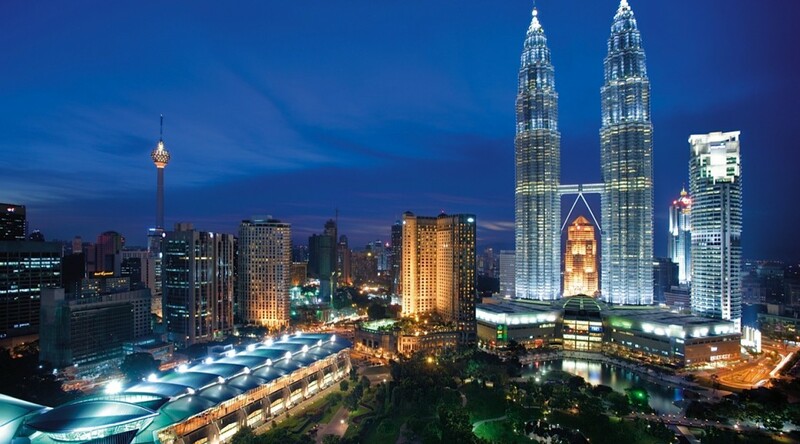 Teams representing various Asian countries compete in the Asian Plate Championship. The men’s team defeated China’s Shanghai Gaelic Football Club in the finals 2,6 – 0,6 to bring the title to Taipei for the first time in the Celts’ 16-year history. Earlier in the day, the Celts beat a team from India in the quarter-finals and Busan in the semi-finals to secure their place in the final against their Chinese rivals. It was the first time in more than three years the women’s team was able to come together and compete in Division C of the GAA tournament. They were strong and undefeated on the first day of competition, but were knocked out at the quarter-final stage on the second day. 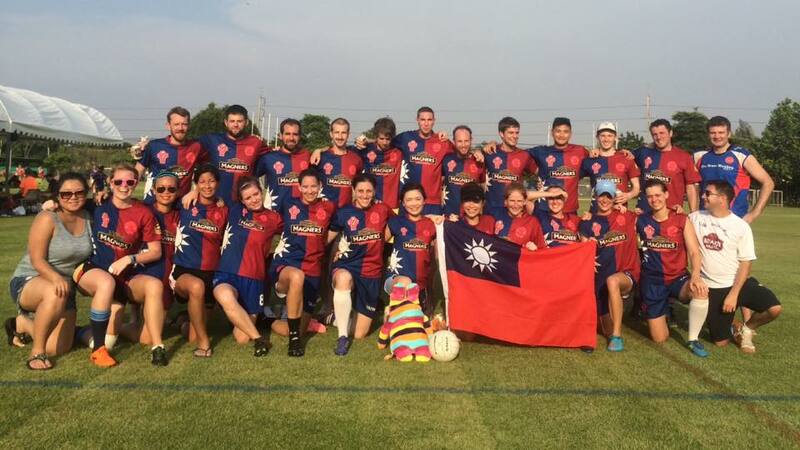 Francis Hamilton and Wu Wan-yun (Hippo) were selected for the men’s and women’s All-Star teams respectively, rounding off a very successful weekend for Taiwan Celts GAA Club. 2011 has set a new benchmark for the Club and 2012 promises to be a continuation of the success. 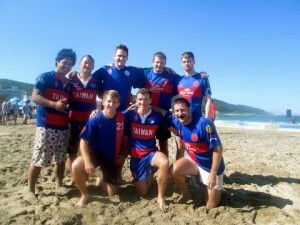 This Saturday, February 19th the 2011 Taiwan GAA season is set to begin with some skills training and a few small games. Training is back out at the Bai Lin Bridge rugby fields as last year. Some highlights for the season include the SE Asia Games in Hanoi on the weekend of May 14th, and the North Asia Games in Tokyo on the weekend of June 4th. The culmination of this season is the 2011 Asian Gaelic Games in Seoul, South Korea, on the 15th and 16th of October. 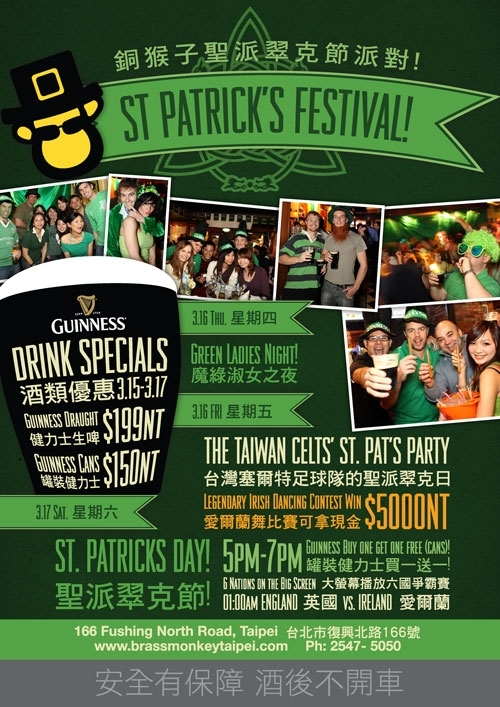 Check out the entire 2011 Taiwan Celts Schedule here.